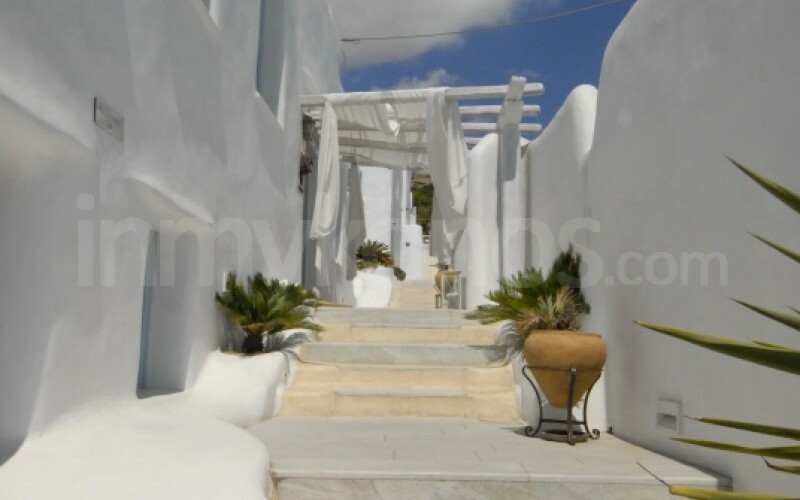 We have designed inmykonos.com to give you the most comprehensive and up-to-date information about the island, allowing all 2,500 local businesses to share and manage their own content. Your Mykonos adventure begins here! 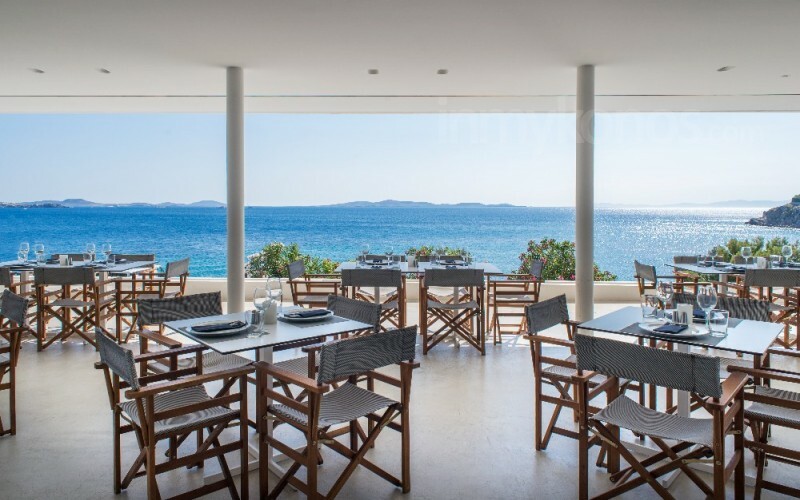 Capra on Mykonos, not just an Italian restaurant! 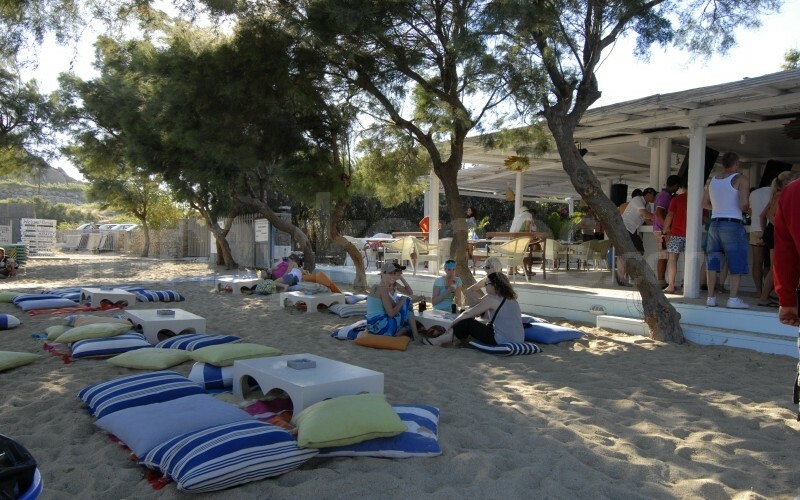 Located on trendy Paranga Beach, Kalua is open all day. Whether it's at a bar, at a club, or at a restaurant it's up to you. Mykonos didn't gain its infamous reputation from the early risers, so enjoy the notorious Mykonian nightlife like its been done since the 70's. 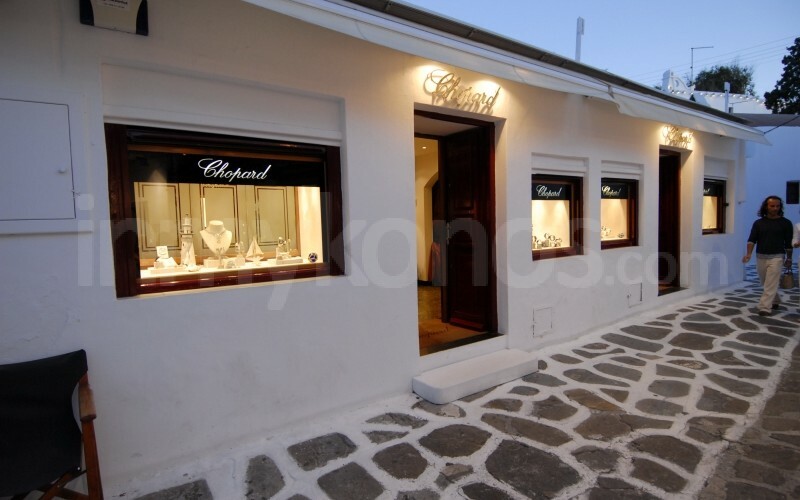 A collection of jewelry, watches and accessories by the established Chopard brand. 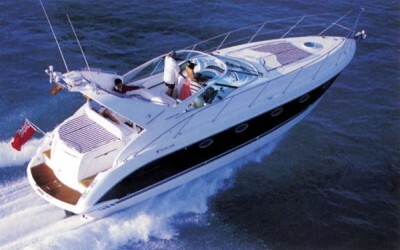 With a group of friends or with your family, the Motor Yacht Poseidon takes you to a journey in the Aegean sea. 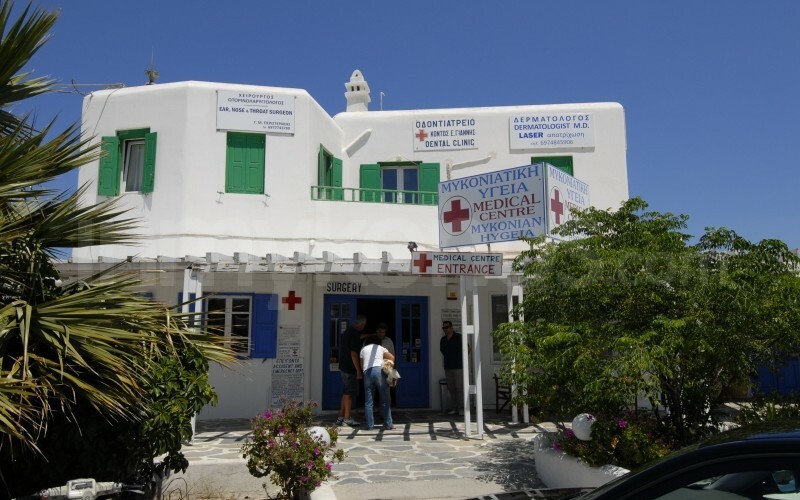 The Mykonian Health Private Medical Centre is a new, fully equipped clinic located in Mykonos town.